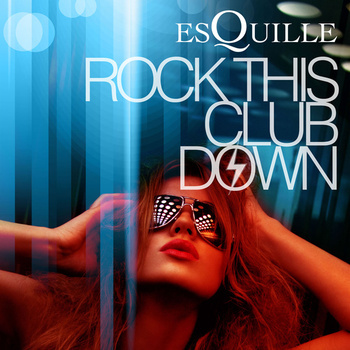 Taken from his forthcoming Rock This Club Down EP, EsQuille follows up his breakthrough singles I Take U Higher and HEYO keeping up the charging pace with punchy keyboard chords and frenetic effects buzzing above the thumping drums and bass. Rock This Club Down EP is out on September 15. Check out the new track below..!